Recently, again I was asked about the truthfulness of opinions about the content of the Bible as they were portrayed on the History Channel. Often, the History Channel seeks out sensationalizing and unbelieving university scholars. Many who are considered great scholars of the Christian religion are also rank unbelievers. It is troubling that those who know most about our faith also are its most effective critics. Rudolf Bultmann denied the historicity of the New Testament judging it to be a series of myths, even if they were judged by him to be useful myths. 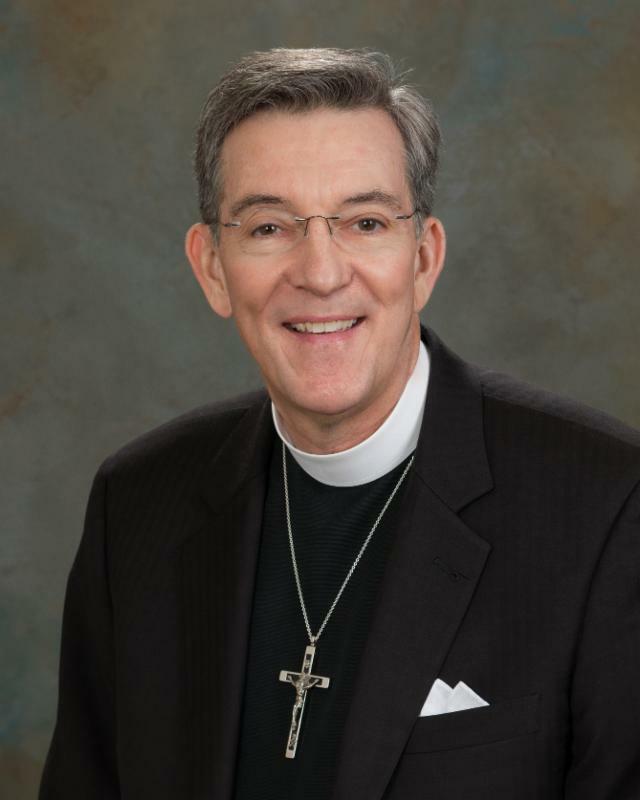 Episcopal Bishop John Shelby Spong denied the incarnation of Christ of the Virgin Mary. Today, top scholars not only sneer at the value and reliability of the documents in the New Testament, but they also tout the historicity of dubious ancient texts, all of which portray a Jesus and teach a theology quite different from that which the New Testament offers. Professor Elaine Pagels of Princeton University, who is the pet of every PBS producer anxious to deny the basic teachings of the New Testament, prefers the Gnostic literature which originates long after the New Testament was written. This highly academic search for "alternative sources" really derives from a desire to find an alternative theology. Pagels emphasizes the "light within" over the Christ who is the Light of the world, and in this way she ultimately deifies humans and defies God. Pagels represents a return to heresies long ago rejected by the Christian church. This alternative theology has far reaching effects. By exchanging the life narrative of the New Testament for an alternative narrative, the Christian description of the human story is exchanged for the story told by a source other than God. God's self-revelation in Christ born of the Virgin Mary and who was crucified under Pontius Pilate for us men and for our salvation is exchanged for a story of finding the god within. The god within was invented by the titillating offer of autonomy held out by the serpent to our first parents in paradise, "you will be like God." This autonomous creature then had the horrible power to doubt God's Word to him, "Did God really say...?" Adam became the judge of God's Word. Here is the root of every heresy. Either God has spoken or He has not. Either we create our own narrative or we receive a meaningful Word from Him and receive our narrative as a gift in Christ. None of this is particularly new. Pagels is merely resurrecting long moribund ancient heresy and gussying it up with postmodern spiritualist lingo. The church has always had to face the learned ridicule of those who deny the Christ-centered narrative of the New Testament. Many renowned scholars deny the bodily resurrection as the mythical ruminations of primitive ancients attempting to satisfy the human desire for life that has no end. This debate was not unknown to Martin Luther almost five hundred years ago. There were deniers of the bodily resurrection in his day, just as they were at the time of St. Paul (1Co 15). They can deny all they like. God has spoken. Christ has risen. Alleluia! So shall we. Alleluia! "Real harm is done when this [denial of the resurrection] reaches the learned and intelligent class of people. They first know how to make this look bad and repugnant. And yet they are able to polish and portray it beautifully to make it glisten. They present it most sarcastically. They say: 'Christ and Paul were good, simple people when they stated that there will be another life after the present one. Why should not many fine people on earth, such as emperors, kings, princes, and lords, scholars and sages-especially those living in Greece-have known as much about this as these poor beggars and uneducated men?' A simple person will be quick to take that to heart and think: 'Who knows, after all, whether it is true what they are preaching? Should I believe a person whom so many learned and wise people do not believe? Who told him about it?' We have to suffer that and get used to it. Despite all our preaching we cannot prevent such babble and such evil, venomous tongues from following us. St. Paul himself was unable to stop that. "All right, this talk is there, and real evil talk it is too. But to you this should be a warning in God's name not to give heed to it, even though you cannot escape hearing it. You must regard God's Word more highly than the prattle of the whole world, even though this is uttered by the wisest and greatest scholars, emperors, and kings. The more learned and wiser they claim to be, the more they indulge in such talk. For if you do not turn your ears from it but are willing to ponder it, you will surely be assailed and tempted to say: 'Who knows? Perhaps there is nothing to it.' And if the devil induces you to do that, he has already captured you, as he did Adam and Eve. For his cunning first lures man away from the Word and steals this from his heart, so that he no longer remembers and feels it. Then he injects other thoughts into the heart. In that way he wins the victory. Therefore you must be armed against this and be prepared to take this medicine, or antidote, for and against such poison. And when you hear such talk with one ear, you must neutralize it by clinging to the Word with your whole heart. "I myself experienced how perplexing and how painful it is to the heart to hear such people and brazen smart-alecks talk with such arrogance about things and mock so derisively, as though nothing had ever been so surely fabricated as this. Then a person feels constrained to think: 'After all, who knows? We find so many great, learned, and outstanding people, the world's elite, and, in addition, the majority, who talk and believe differently. And if this should not be true, it would constitute the greatest deception on earth.' Thus I, too, witnessed and observed many who were grievously assailed by the question whether there will be another life after the present one." Lord Jesus, You were raised on the third day to bring life and immortality to light through Your gospel. Keep us from seeking the inner light. Help us to confess that if You are the Light of the world that we must only reflect Your light, not be our own. Amen.